Continued maintenance of your boiler through annual servicing can help prevent one of those problematic boiler breakdowns. That’s why we offer boiler servicing. 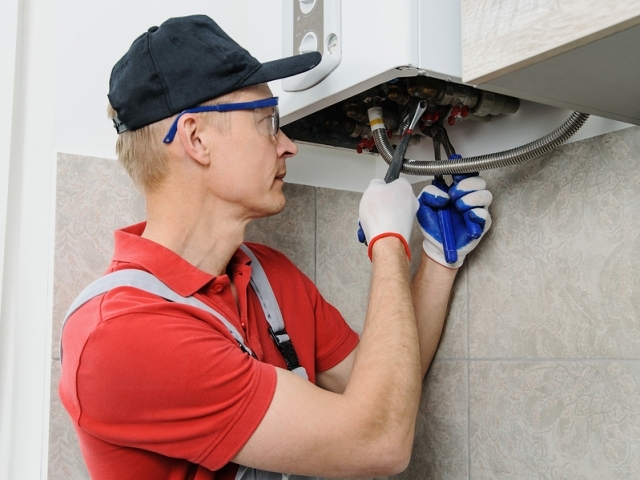 Boiler servicing can help to make sure that your boiler is running safely and smoothly, it can also spot any small issues before they turn into major problems, helping to avoid a costly breakdown. All of our boiler inspections are carried out by trained, experienced and Gas Safe registered engineers, so you know you’re in safe hands with Heat-Tec. When you choose Heat-tec to service your boiler, we’ll do our best to make the process as smooth and stress free as possible. Customer satisfaction is one of our top priorities. 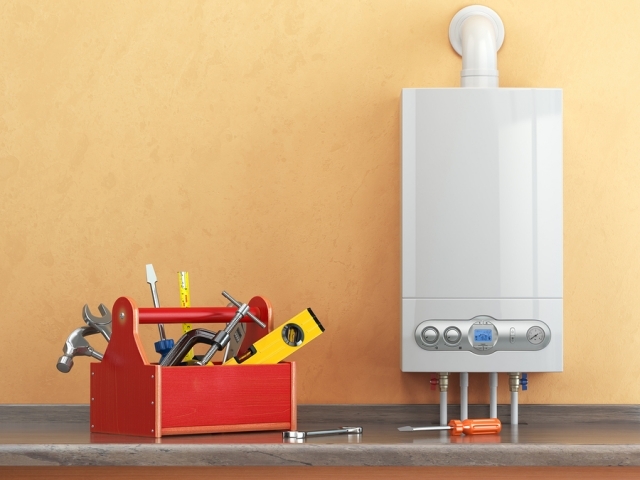 Having your boiler serviced can help to avoid a major breakdown of your boiler. This can also help to lower expensive energy bills. 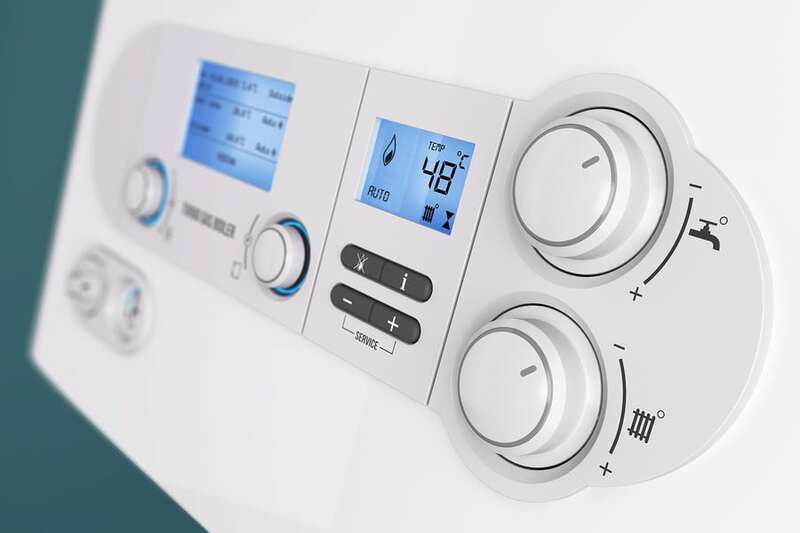 Servicing your boiler can help it to run more efficiently, meaning that you’ll enjoy better hot water and a warmer central heating. It also gives you peace of mind that it’s less likely you’ll wake up in the middle of winter with a broken boiler and no heating. At Heat-Tec all of our engineers come with years of experience between them. They are fully trained, qualified and Gas Safe registered, giving you peace of mind that you are in good hands. 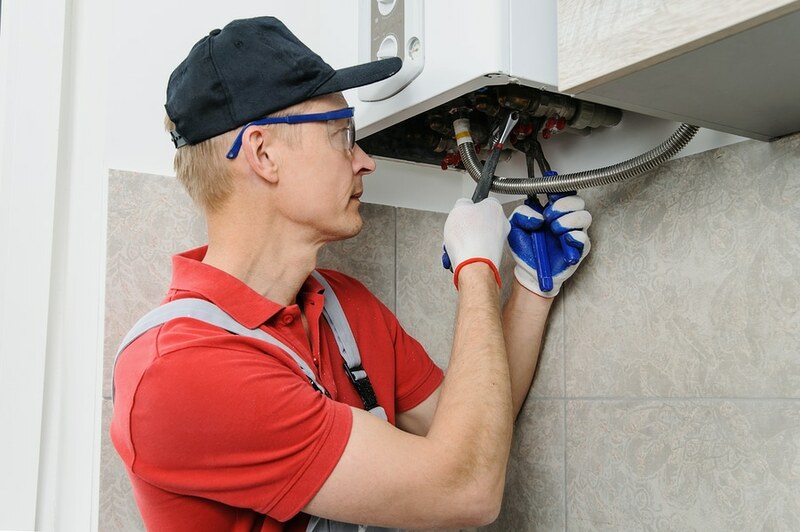 As well as servicing boilers locally, we also offer our services throughout Croydon, Bromley, Mitcham, Orpington, Caterham, Sevenoaks, Beckenham and the surrounding areas. 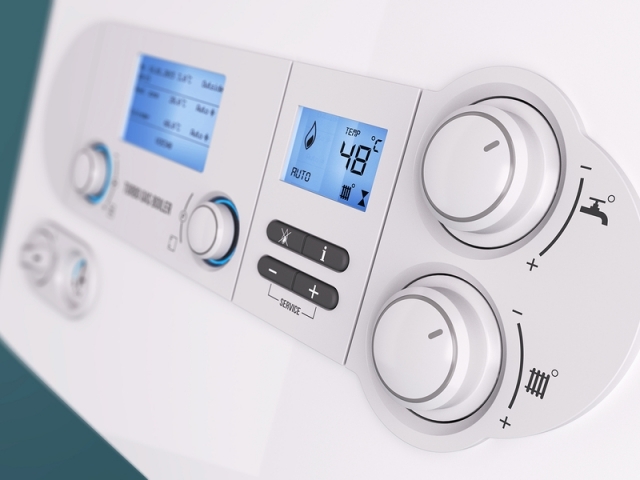 To book a service on your boiler, simply get in touch on 020 3369 8682.